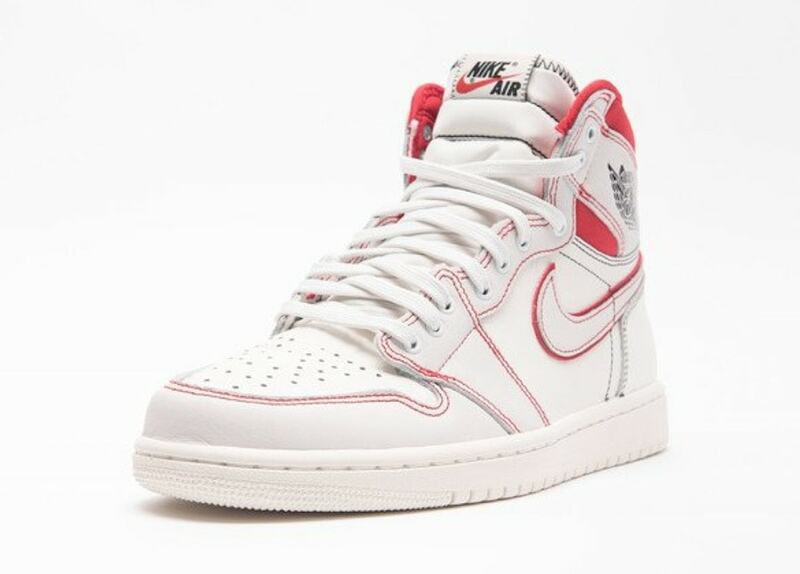 The Air Jordan 1 has made quite the name for itself in 2018. With hot new colorways dropping seemingly every week, it’s hard to keep up. Luckily, the new options will continue into 2019, with colorways like this “Phantom” take launching in March. Jordan’s plans to reinvigorate the brand seem to be coming to fruition based on numerous releases over the past several months. A slew of exciting new colorways for Jumpman silhouettes has surfaced online for 2019 as well, meaning the success will continue into the new year. Today, a sleek new color scheme for the timeless silhouette has surfaced online, going by the name “Phantom”. 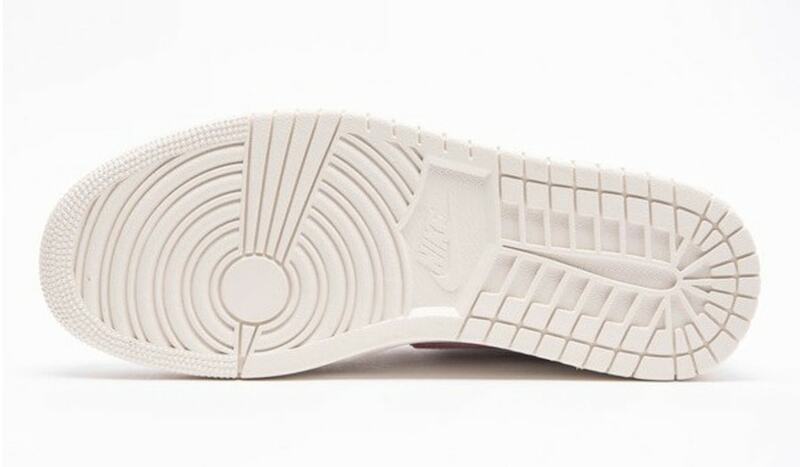 The new look Air Jordan 1 begins with a sail colored upper for the base, with matching overlays for a tonal look. All of the visible seams are sewn using black or bright red thread, making them stand out significantly against the flat white upper. 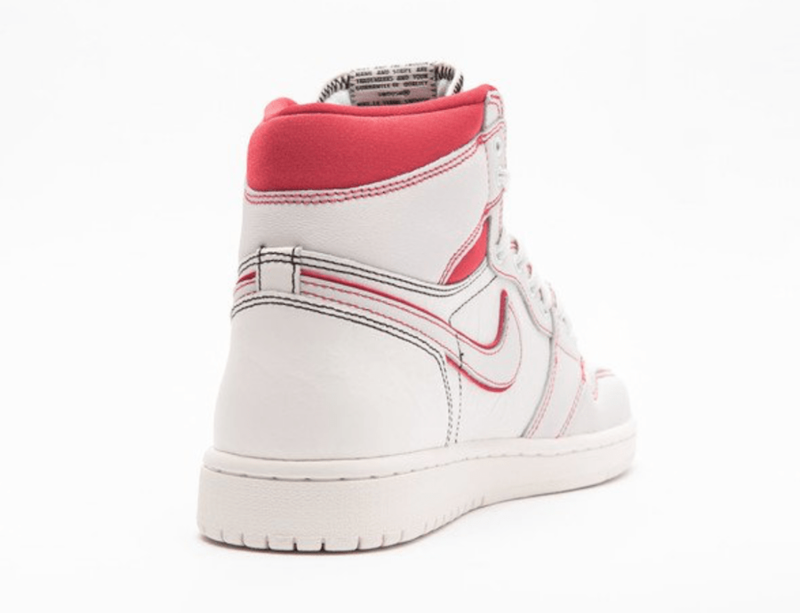 The ankle padding comes in a matching red tone, accented by more black stitching on the tongue and heel. 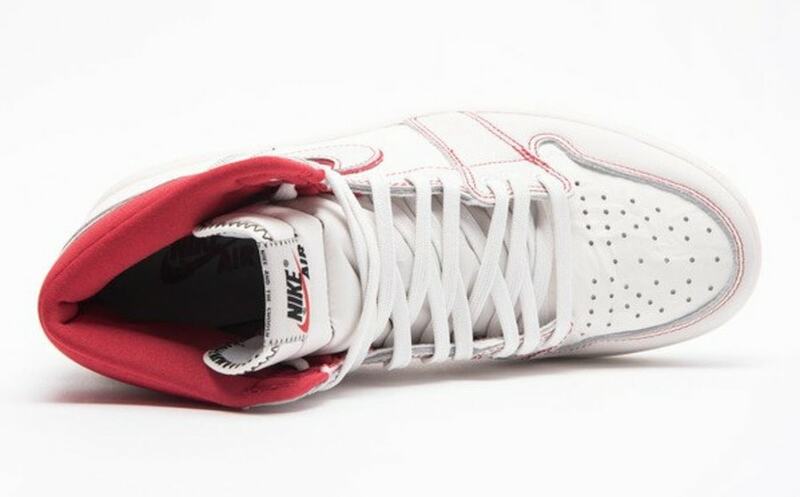 The next Air Jordan 1 Retro High OG is now expected to release on March 16th, 2019. This new “Phantom” colorway will carry the usual $160 price tag and is likely to drop from both Nike and select retailers. Check out the official images below for a closer look, and stay tuned to JustFreshKicks for more information on how to secure your pair. 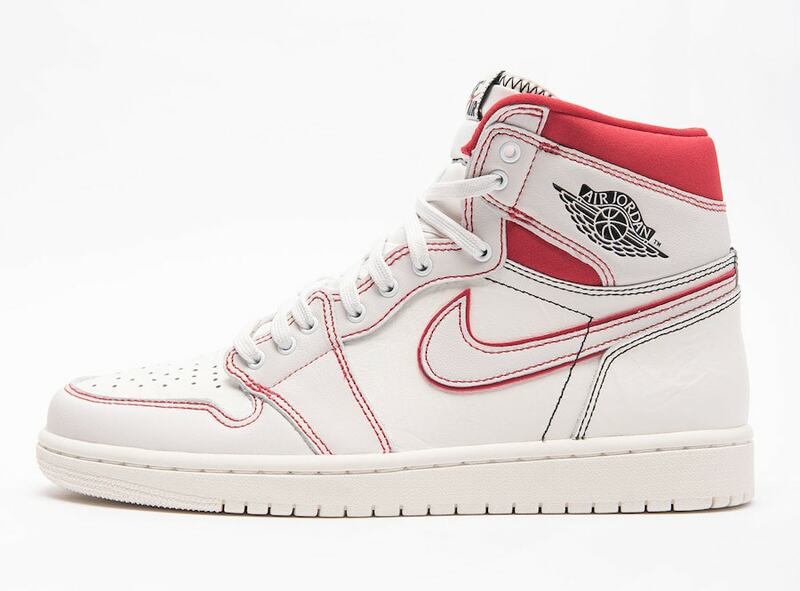 The post The Air Jordan 1 High Launches in Phantom Red This March appeared first on JustFreshKicks.